Guys at Audi seem to be bullish on growth in India. As long as the press conference went, Audi executives kept on repeating on how India is the fastest growing market for them. To keep that growth curve pointing north Audi showed us the pint sized SUV from the Q stable, and also their worst kept secret - the Q3. In case you've been missing out on all the spy pics leaking all over the interweb - the Q3 will be the entry level SUV for Audi and will come with a 2.0 litre petrol and diesel option. Though there was not much said apart from Audi's intentions of bring the Q3 to India in another few months, we expect the SUV to cost in the Rs 20-25 lakh range. What do you think? 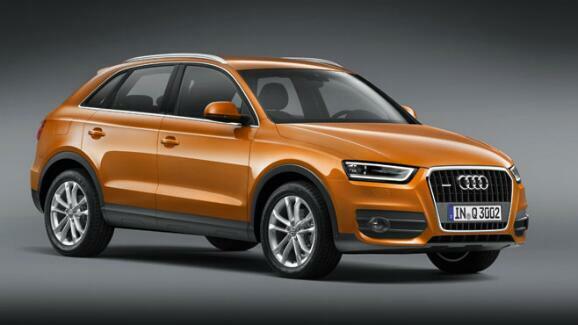 BMW X1 killer?